During the period of tickets sales, which starts on 25 August 2018 at 10:00 (JST) and finishes on 10 September 2018 at 18:00 (JST), you will be able to submit your ticket applications on the EMTG website. Tickets will be allocated through a random-selection draw process and all successful, partially successful and unsuccessful applicants will be duly notified of the outcome of their applications on 20 September 2018 at 18:00 (JST) by email. Receiving the ticket(s):E-ticket displays will be available from October 27, 2018 (tentative schedule). 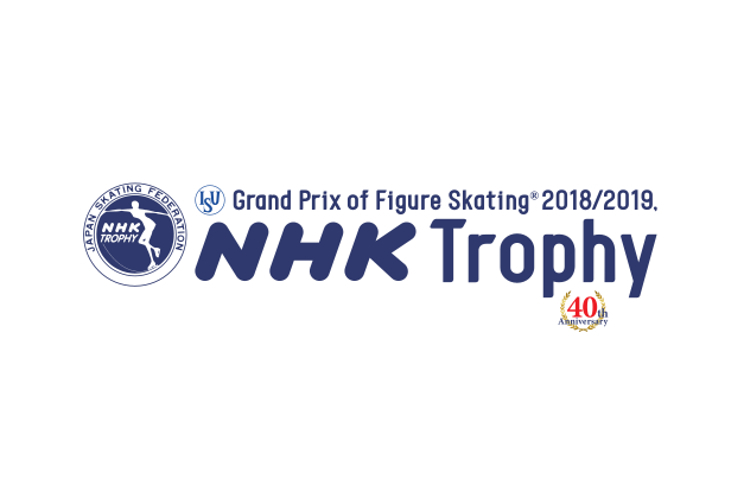 There is no space to post any banner to cheer the skaters. Please hold your banner at your seat. Throwing flowers and/or presents after the end of each performance is only allowed from the "Arena" seats. Due to the construction of the venue, for the safety of the audience, throwing items from the stands is not allowed. On the day of the event, please follow the instructions of the signs and the venue staff. Furthermore, during the exhibition on Sunday, 11th November, 2018, throwing of flowers / presents is prohibited for all seats, including "Arena" seats. For more information the competition, please visit the official website of the event.